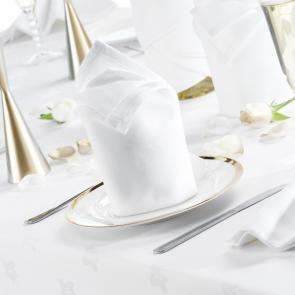 Ideal for creating a classic table setting, the Ivy Leaf Collection features 100% cotton napkins. It features two selvedge hems to prevent the fabric from fraying, even through repeated heavy wash cycles. 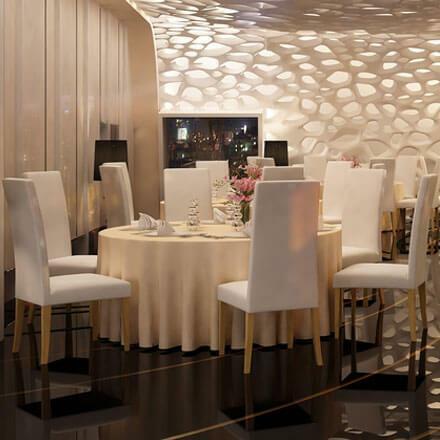 An ivy leaf pattern adorns the material, creating a classic elegant look for an impeccable restaurant or hotel interior.